The Jammer is a popular, longer leg style perfect for both swim meets and workouts. 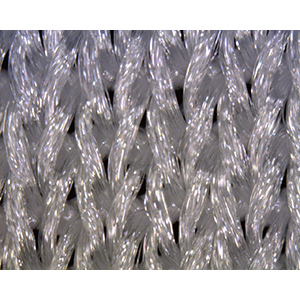 Polyflex is knitted 80% polyester, 20% Spandex, 200 grams per square meter. (Spandex is the generic name for Lycra), PolyFlex is our most popular swimsuit fabric. It is sleek and smooth to the touch.